One must know how to choose with exactitude the hour of the day or night so as to successfully realise any activity of life. An hour, a day, a month, and a year can be chosen for particular things. We do not enter here into conventionality, for example, one should not use 21:00 hours, but rather 9:00 hours. He, at that hour, had to deal with a matter in his work, and it worked out well. The 4 is the base, is knowing how to tally matters. Date to investigate: 13 June, 1969. 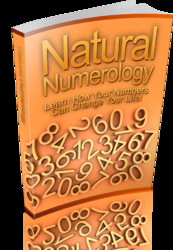 8+8 (Fundamental Tendency) =16 1 + 6 = 7: Tendency of the Day 13-6-1969. One must struggle so as not to fall, the energy must be intelligently di rected, one must struggle to raise oneself. The 16 is the Fuhninated Tower. The Event of the day is at 11 o'clock at night. 11 = 1 + 1 = 2. 7 (Tendency of the Day) +2 (hour of the day) = 9. 9: Event of the Day. Her Event of the Day is to work with the Ninth Sphere. I have to dissent with many kabalists with respect to the hours, because they believe that the Inner Urgency is governed by particular planets at particular hours. We must take into account however, that the order of the calendar is altered, because it was thus convenient for the priests. The calendar of today is adulterated. The priests of the Middle Ages altered it with the purpose of making Sunday the seventh day. This is the most ancient order, because it is the order of the worlds in the Solar System. The kabalists get themselves in a muddle if, to this, they add an adulterated calendar. On selecting a particular hour and day upon which to act, it fails, does not give the result because it is adulterated. Mathematics is exact. We must learn how to utilise the hours. Withthis system the exactitude of facts is proven. The aspect of mathematics in the Kabalah is very important. 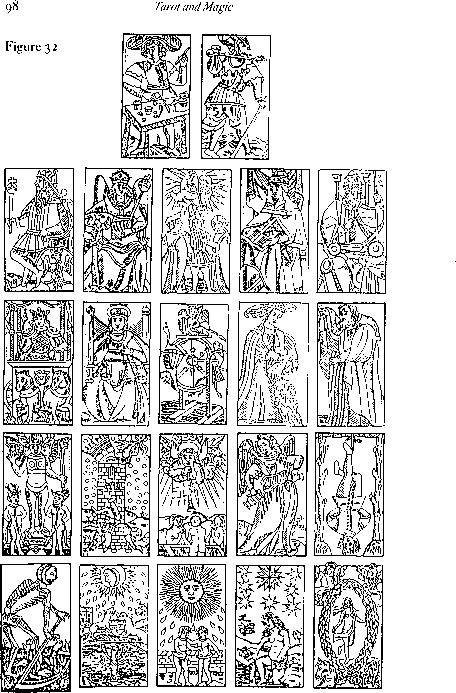 To apply the 22 Arcana to the hours is the authentic astral clock.